TOPIC | Theme Week: Magic! The theme for this week is magical! ...wait, we mean the theme is magic! Select up to three (3) dragons from your lair who best fit this theme and tell us a little bit about them! Click here for this week's discussion thread and the Mistral Jamboree spotlight! Epsilon is no ordinary magician. He's not in it for the wonder and pride; he lives for the confusion of others, the sideways looks and uncertainty in expressions. He doesn't want to be trusted, and he's willing to play dirty. Epsilon had begun to create a name for himself, and eventually, after travelling from region to region with his talents, had settled in the Ashfall Waste. His lairmates have learned to avoid him for certain things, and begrudgingly seek him out for needed information and odd jobs that only he would take absolute joy in doing. At least a few of the other dragons find some degree of enjoyment in his personality and quirks. Assistant to Epsilon, a known magician with a sort of "bad reputation" as some may put it. 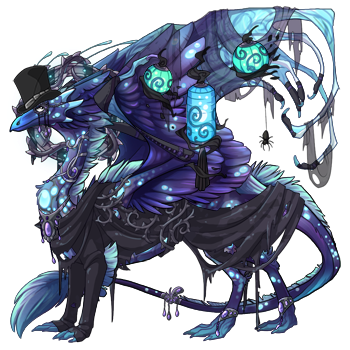 Alaric keeps to himself, silently observing and watching his mentor and the poor dragons who fall for Epsilon's tricks. Epsilon believes him to be the next prodigy, one to take on his secrets, tricks, and reputation. A wind dragon taking on trickery as if he hailed from shadow. However, there is doubt from Alaric's mentor. It is hard to see inside the young spiral's head, to see what he thinks and wants to do with his skills. Epsilon believes him to be "too flashy" for a magician, and hopes to train it out of Alaric. 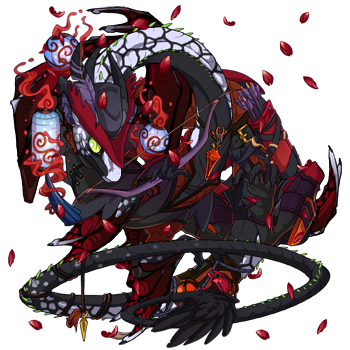 [center][b]Mollymauk[/b] [url=http://flightrising.com/main.php?dragon=31447053] [img]http://flightrising.com/rendern/350/314471/31447053_350.png[/img] [/url] Mollymauk is the newest to using magic. He hasn't yet mastered its control, but what he has learned he uses to fight off any evils he comes across. [sub][s]Or he uses it to trick and fool others[/s][/sub] [b]Salt[/b] [url=http://flightrising.com/main.php?dragon=5614305] [img]http://flightrising.com/rendern/350/56144/5614305_350.png[/img] [/url] Though Salt is a teacher by profession, he likes to dabble in the Arcane arts, particularly if it will lead him to a new discovery or new knowledge. 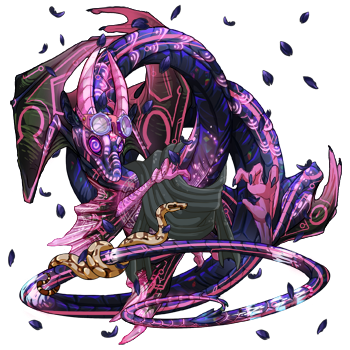 [b]Sorrel[/b] [url=http://flightrising.com/main.php?dragon=28589166] [img]http://flightrising.com/rendern/350/285892/28589166_350.png[/img] [/url] Sorrel calls upon the innate magic found in the earth for her strength. In particular, she likes to draw from the volcanoes and lava pools in her native homeland to give her spells and extra kick. Mollymauk is the newest to using magic. He hasn't yet mastered its control, but what he has learned he uses to fight off any evils he comes across. Though Salt is a teacher by profession, he likes to dabble in the Arcane arts, particularly if it will lead him to a new discovery or new knowledge. Sorrel calls upon the innate magic found in the earth for her strength. In particular, she likes to draw from the volcanoes and lava pools in her native homeland to give her spells and extra kick. Gizzarth the Tiniest Wizard. Specialty, curing and causing (though inadvertently) illness. 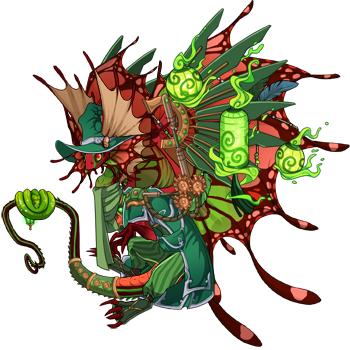 Abelio, who uses his Magic purely for the entertainment of hatchlings. Mostly card tricks and small slight-of-hands, interspersed with some small magics for a little glitter and glam. Quite the showman. And of course, the greatest Wizard of them all: Gandalf. Slowly working to lv 100. This girl here is Rune. [url=http://flightrising.com/main.php?dragon=39485648] [img]http://flightrising.com/rendern/350/394857/39485648_350.png[/img] [/url] She’s a fortune-teller of sorts, sometimes getting premonitions of the future. 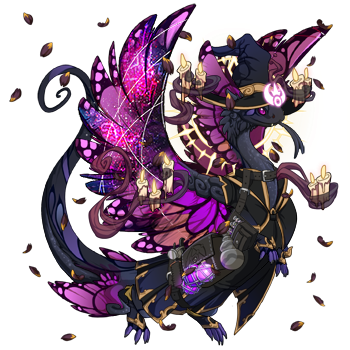 She is also adept at magic, and will read spellscrolls for any dragon of the clan that needs them. 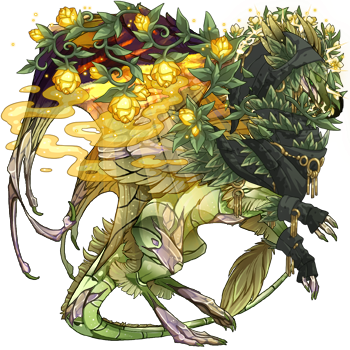 And this guy is part of a subspecies I am creating! [url=http://flightrising.com/main.php?dragon=40105569] [img]http://flightrising.com/rendern/350/401056/40105569_350.png[/img] [/url] They’re called the Duskmages. Their runes glow with their power, and the color depends on what elemental affinity they possess. This girl here is Rune. She’s a fortune-teller of sorts, sometimes getting premonitions of the future. She is also adept at magic, and will read spellscrolls for any dragon of the clan that needs them. And this guy is part of a subspecies I am creating! They’re called the Duskmages. Their runes glow with their power, and the color depends on what elemental affinity they possess. Woop woop, yay for magic! Morpheus is the clan's alchemist, he's a clumsy little sweetheart and loves to concoct arcane recipes in his brew from time to time. He tends to add a splice of magic learned from his time at the Observatory into his cauldron, and more than once has his brew come up in a puff of smoke. Vigenere is not a true dragon. He is a form of pure shadow essence, brought into existence by unknown arcane magic. 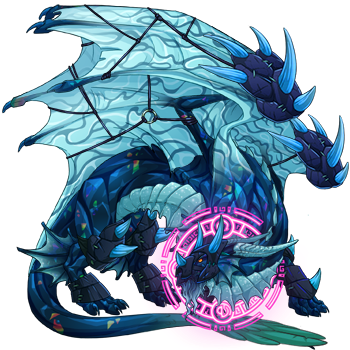 He takes the form of a dragon whenever he wants, and shifts regularly between a glowing mass of energy and his visible form. He, along with his 'mate', Genevire, are the true wardens of the clan's lair, as they maintain the lair's magical properties with their energies. Enchantment is the clan's main mage and is a Pyrocryomancer, meaning she is adept at using both fire and ice magic. Born out at sea between the Southern Icefield and the Ashfall Waste, Enchantment was taken into the clan and trained to control the opposing elements that constantly clash inside of her. [url=http://flightrising.com/main.php?dragon=39078367] [img]http://flightrising.com/rendern/350/390784/39078367_350.png[/img] [/url] I would say her, just for the appearance I gave her alone. A lot of glowing, magical looks at least. [Size=2]Even though I see her as a powerful [s]and ancient[/s] sort of lightning 'mage'. [/size] Edit: You know what, I'll add these two as well. [url=http://flightrising.com/main.php?dragon=39774560] [img]http://flightrising.com/rendern/350/397746/39774560_350.png[/img] [/url] Liryle is not much of a mage, at least not yet (lore under development) but she does have a bit of a magical ability. That, and her floating candle apparel with that veil...well it seems to fit the theme. [url=http://flightrising.com/main.php?dragon=38667222] [img]http://flightrising.com/rendern/350/386673/38667222_350.png[/img] [/url] And now Haeal. 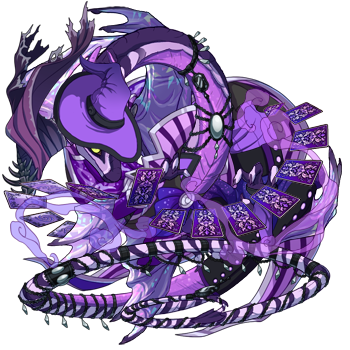 She is quite the mage of cold, with an incredible power she has yet to truly understand because of it's nature of being shared with [url=http://flightrising.com/main.php?p=lair&tab=dragon&id=17572&did=33567224]Esper[/url]. I posted Haeal over her solely because, even though I they have nearly identical abilities, I see Haeal as more of a mage than Esper. I would say her, just for the appearance I gave her alone. A lot of glowing, magical looks at least. Even though I see her as a powerful and ancient sort of lightning 'mage'. Edit: You know what, I'll add these two as well. Liryle is not much of a mage, at least not yet (lore under development) but she does have a bit of a magical ability. That, and her floating candle apparel with that veil...well it seems to fit the theme. And now Haeal. She is quite the mage of cold, with an incredible power she has yet to truly understand because of it's nature of being shared with Esper. I posted Haeal over her solely because, even though I they have nearly identical abilities, I see Haeal as more of a mage than Esper. I may not be able to resist taking them all from you. They are all mine after all.